The Saint Pro is the big brother of our popular control driver, Saint. We gave it a little bit more stability, and the outcome was very favorable with our test crew. 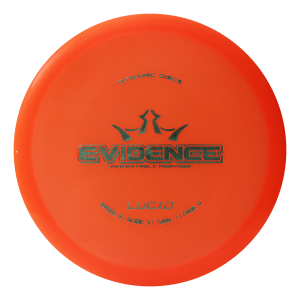 Reliable, with enough stability and control for both turns and distance. Saint Pro is the big brother of the Saint with added stability for the more experienced player. 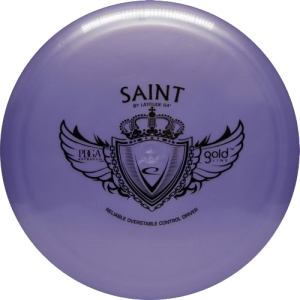 While more overstable, it maintains the good glide and controllable flight characteristics of the regular Saint. For players that can throw far and hard, this fairway driver is a must have. 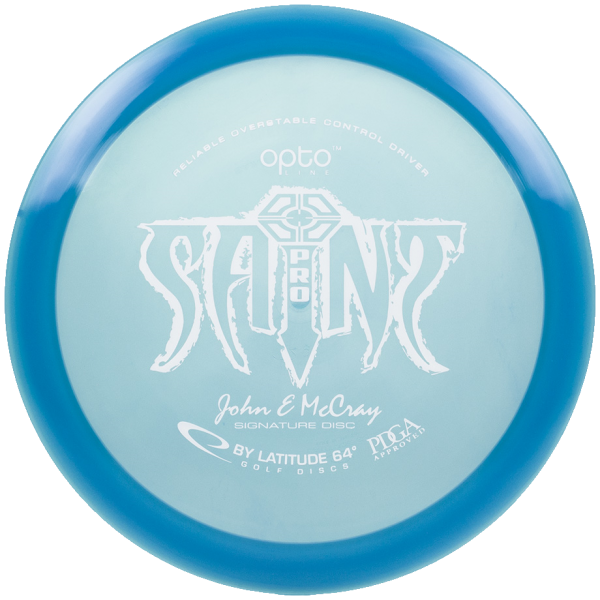 I like using the Saint Pro for tunnels and control shots. 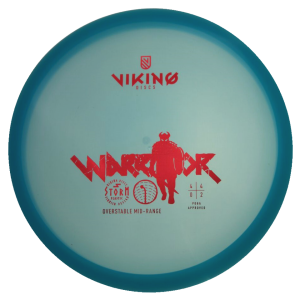 It’s not a disc for max distance but it’s one that feels reliable. 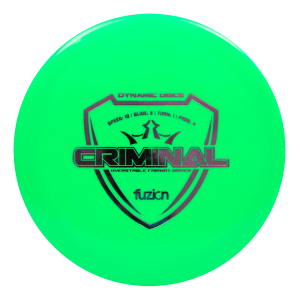 I like to throw it with a slight hyzer where it pops up straight and then does a slight s bend at the end. I use full weight opto plastic.